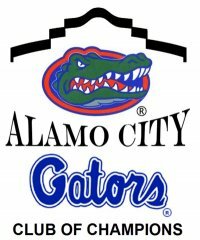 The Alamo City Gator Club invites you, along with your friends and family, to join us at our local Swamp Watch Parties held at Lion and Rose in San Antonio at the RIM (17627 La Cantera Pkwy, SA 78257). 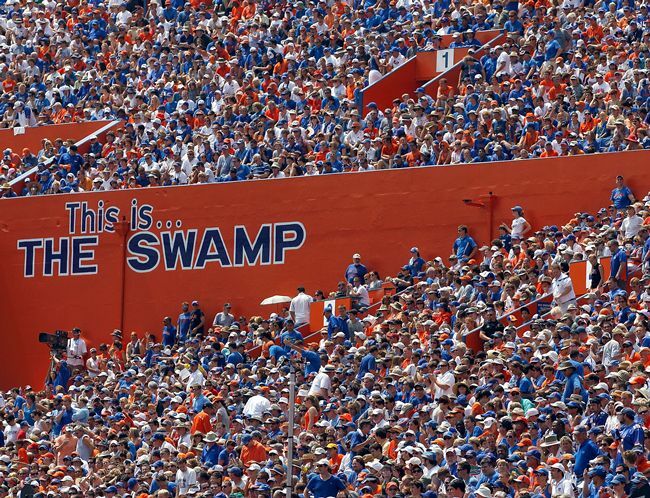 TVs and sound are tuned to Gator games and we have an area reserved just for us! Half time raffles for Gator Gear and 'We Are The Boys' after 3rd quarter. Enjoy various drink specials, great food, plenty of parking (free garage parking) and great Gator company! Happy Hour prices good through 1st quarter no matter what time the game starts!